David’s Bridal in Lombard is looking for alterations help. Pam teaches a variety of courses at the College of DuPage’s Fashion Studies Department, including this summer’s Bridal Couture and Fashion Illustration and Fall 2014’s Tailoring and Draping courses. She is the author of “Tailored Fashion Design”. Fashi 2204-001 Bridal Couture I will explore many fine hand and sewing techniques that are incorporated in beautifully made garments for bridal and luxury garments. Learn the techniques from Pamela Powell, who worked for couturier customers in London. The class starts on Monday evenings 6-8:10pm, May 28th through July 30th. The cost of the class is $260 including 1.5 credits and fees. REGISTER TODAY! 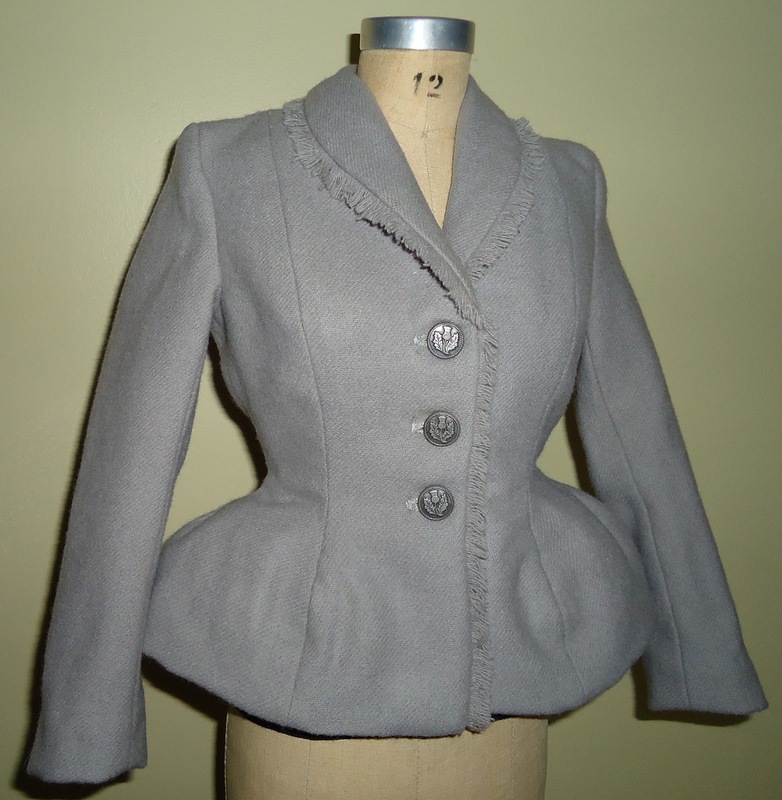 Fashi 1160-001 Tailoring – learn to make a tailored coat from fine materials, students will use traditional tailoring techniques including pad stitching, inner and underlining, press, bound pockets and buttonholes, along with fine fitting skills. You will be wearing the most stunning coat for fall. The class meets on August 25th through December 17th, Monday and Wednesdays 6-8:50pm. The cost of the class is $482, including 3 credit hours and fees. The prerequisite for the course is Fashi 1156 Clothing Construction II, but if would like a prerequisite waiver, email scalise@cod.edu for additional details.